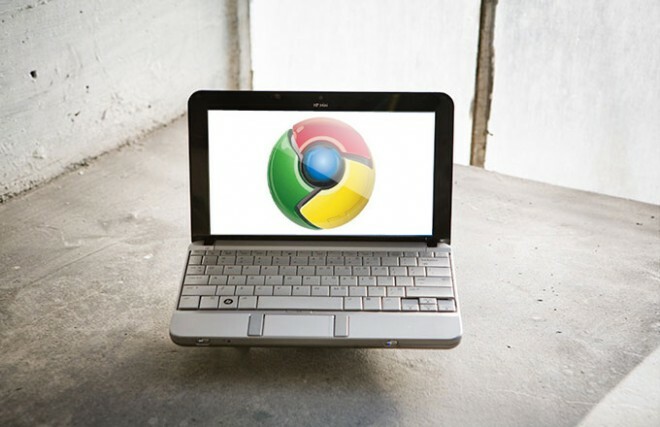 Google has now decided to launch its own operating system, the Google Chrome OS. After the success of simple and fast Google Chrome, Google has decided to give its users an amazing operating system that they would have never seen before. Google wants their OS to be simple and easy to install. And don’t want users to invest a lot of hours in just managing to install the system to their system. The biggest problem with Windows is hardware compatibility. I have to install drivers for all my external devices, but in Linux we don’t need any additional drivers for anything at all. So Google learning from Linux have decided to remove the burden fro users of adding drivers. Google wants its OS to be free of viruses, malware and other malicious software, so they have indicated of starting from scratch and developing the system in some way that the world has never seen before. This is the most interesting part Google said that all software running on any famous web technology would run on Google Chrome OS. Because for windows i need an application made for it, and that will never run on Linux. And for Linux i need to have a different set of application that will never sun on Windows. But this point is not very clear as we don’t know if Google was saying about full applications or just web applications. Hope that would me more clear in the future. 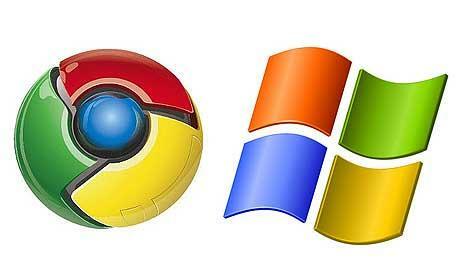 • Google Chrome OS is different from Android. It is built with a total different approach. The software architecture used in Google Chrome OS is simple, Chrome would be running within a new windowing system on top of a Linux kernel. Google still has a lot of work to do but as against Microsoft they would be taking help from the Open Community for developing the Software. We always knew that Google would launch a new Operating System, from the time Google revealed Google chrome which is believed to capture the giant market that Microsoft’s Internet Explorer has captured. And when when we would see Google rolling out its Linux based Operating System windows would have a tough fight. Also it is really funny to see Google making such announcements when we have Microsoft’s Windows 7 coming later this year. Google has always worked hard to have a good image as against Microsoft which is seen as an dictator who has been ruling the computer world for so long. I love Google and Linux so would definitely support the new OS. The next prediction i make that Google would do is , making Google docs offline and publish as a full software for users to use it as a home or office application, Giving Microsoft Office a big competition.